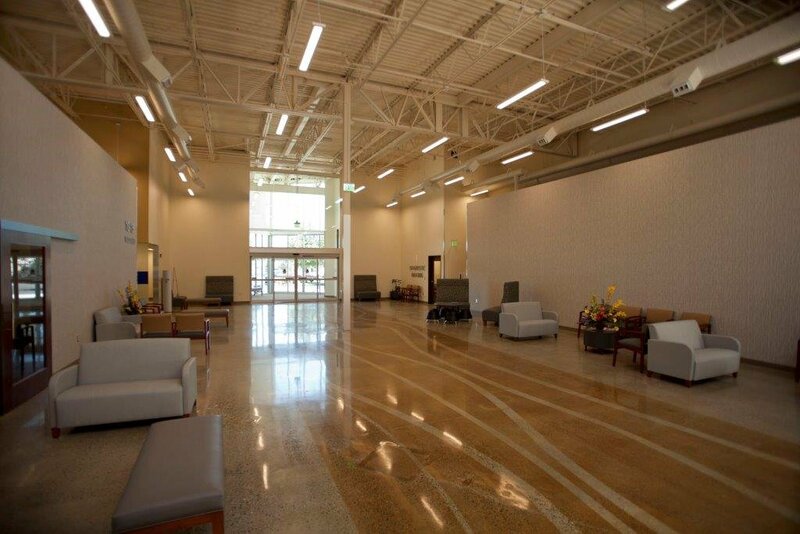 The new 2,500 square foot facility will provide immediate care for West Olympia residents. 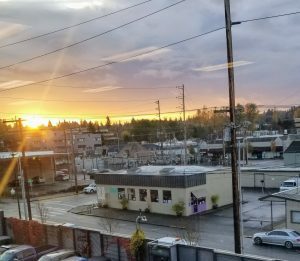 In West Olympia, 2016 brings new and affordable healthcare options. 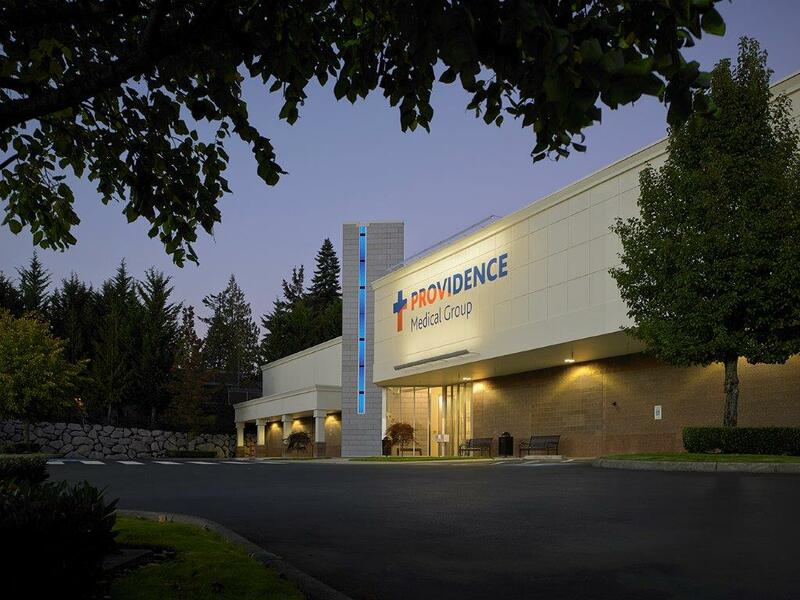 Early this month, an immediate care clinic opened as part of Providence Medical Group – West Olympia Family Medicine, providing seven-day-a-week, treatment to the general public. Located at the former Office Depot building at the intersection of Cooper Point Road and Black Lake Boulevard, the 25,000 square foot facility also offers a full lab and diagnostic imaging facility, says Providence Health & Services spokesman Chris Thomas. 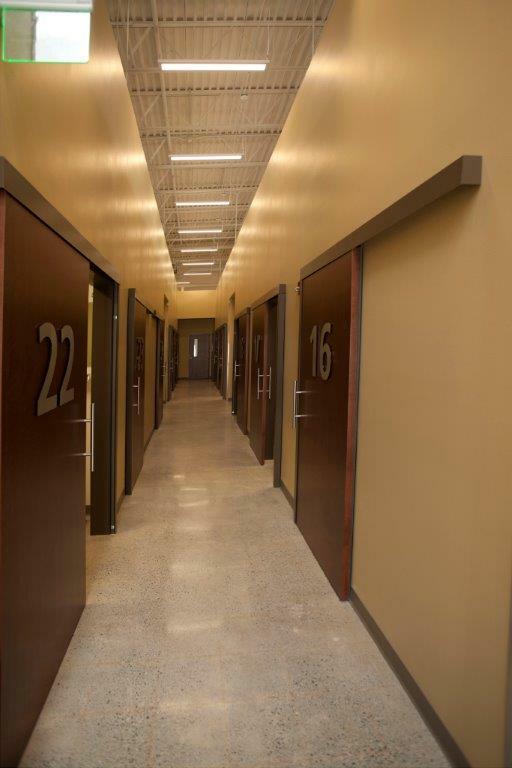 Dr. Rik Emaus expects the clinic to reduce the overuse of Emergency rooms for non life-threatening complaints. The Providence Immediate Care Clinic is open Monday-Friday, 8:00 a.m. to 8:00 p.m., and weekends 9:00 a.m. to 5:00 p.m. The clinic will provide treatment for needs that are acute but not life-threatening, such as colds, coughs, strains and sprains. This will lower the overuse of emergency rooms, said Dr. Rik Emaus, Chief Executive for Providence Medical Group in Southwest Washington. “People with those kinds of issues are not best served by the ER. Providence’s commitment is to serve the entire community, and having a walk-in service fills that need.” The estimated wait time for walk-in patients is 20 to 30 minutes. Thurston County residents will benefit from the clinic’s prices, which will be significantly lower than a visit to the ER. “We want people to be able to access care at a price point that meets their needs,” says Emaus. The West Olympia clinic is phase one of an overall plan to expand immediate care services in the South Sound. For more information or driving directions, call 360-486-6710. Anyone looking to establish primary care in the Thurston County area can call the Providence new patient appointment line at 1-855-776-4362. For more information on immediate care services in West Olympia, go to washington.providence.org/wolyimmediatecare. Open Monday – Friday from 8:00 a.m. – 8:00 p.m.
Saturday and Sunday from 9:00 a.m. – 5:00 p.m. Previous articleLocal Artists: Looking for a Place to Sell Your Crafts?